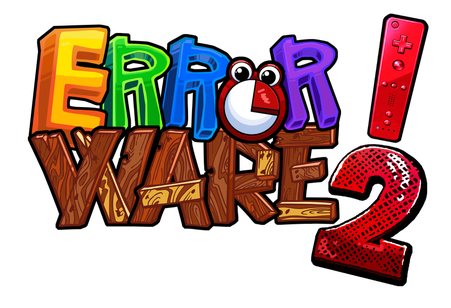 Try the Error Ware 2 demo ! U-GameZ soundtracks now on Bandcamp! I finally created a Bandcamp profile for my game soundtracks! 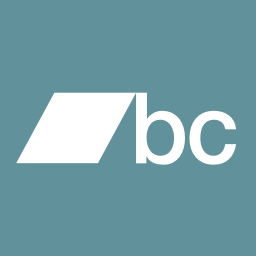 I ran out of space on Soundcloud, so I figured I give Bandcamp a try. Follow me there while I'm uploading existing soundtrack albums and brand new tracks! 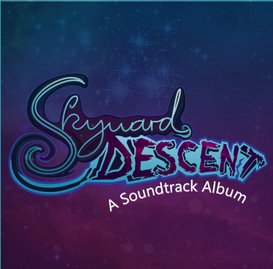 I finished the soundtrack album for the game "Skyward Descent" by Brandon JS Lea! This album contains 16 tracks ranging from chill-out to spooky to action-packed. You can now play Skyward Descent, a free twin stick shooter style browser game by Brandon Lea! I created the logo & soundtrack for this project in the past few months and had a great time working with Brandon. and follow Brandon on Twitter for more games! I'll release the full soundtrack album for free very soon, so keep an eye on the SoundtrackZ page! I recently helped with music and sounds for an entry for the "Mini Beans Jam" on Gamejolt. It's called Beefender and a HTML5 game programmed by fellsda. Check it (and all the other entries) out!